Before the epic premiere next month, Sony releases the final trailer for one of the most anticipated superhero sequel this year. Watch it after the jump. Synopsis: We’ve always known that Spider-Man’s most important conflict has been within himself: the struggle between the ordinary obligations of Peter Parker and the extraordinary responsibilities of Spider-Man. But in “The Amazing Spider-Man 2,” Peter Parker finds that his greatest battle is about to begin. It’s great to be Spider-Man (Andrew Garfield). For Peter Parker, there’s no feeling quite like swinging between skyscrapers, embracing being the hero, and spending time with Gwen (Emma Stone). But being Spider-Man comes at a price: only Spider-Man can protect his fellow New Yorkers from the formidable villains that threaten the city. With the emergence of Electro (Jamie Foxx), Peter must confront a foe far more powerful than he. And as his old friend, Harry Osborn (Dane DeHaan), returns, Peter comes to realize that all of his enemies have one thing in common: Oscorp. The film, directed by Marc Webb from a screen story and screenplay by Alex Kurtzman and; Roberto Orci and Jeff Pinkner based on the Marvel Comic Book by Stan Lee and Steve Ditko, is produced by Avi Arad and Matt Tolmach. 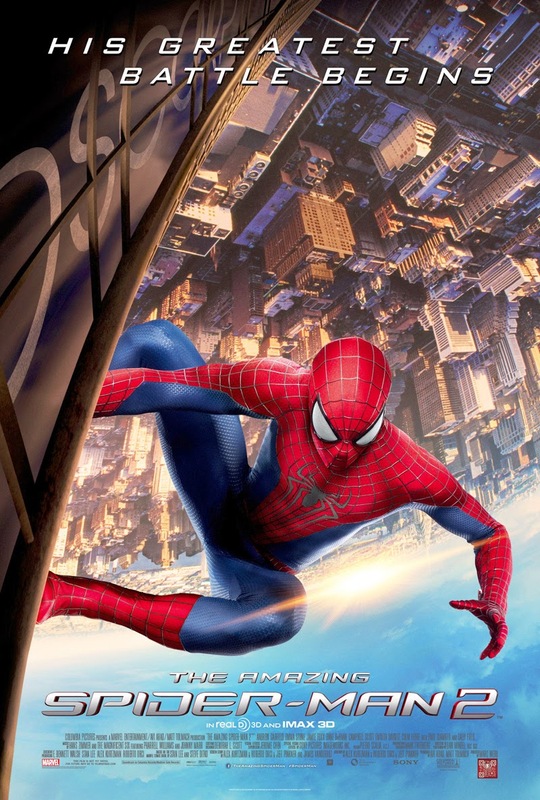 Opening across the Philippines on April 30, “The Amazing Spider-Man 2” is distributed by Columbia Pictures, local office of Sony Pictures Releasing International.